Trim any excess skin and fat from the chicken pieces. Preheat the shortening in deep-fryer to 350 degrees. Combine the beaten egg and milk in a medium bowl. In another medium bowl, combine the remaining coating ingredients (flour, salt, pepper and MSG). When the chicken has marinated, transfer each piece to paper towels so that excess liquid can drain off. Working with one piece at a time, first dip in egg and milk then coat the chicken with the dry flour mixture, then the egg and milk mixture again, and then back into the flour. Be sure that each piece is coated very generously. Stack the chicken on a plate or cookie sheet until each piece has been coated. Drop the chicken, one piece at a time into the hot shortening. Fry half of the chicken at a time (4 pieces) for 12-15 minutes, or until it is golden brown. You should be sure to stir the chicken around halfway through the cooking time so that each piece cooks evenly. Remove the chicken to a rack or towels to drain for about 5 minutes before eating. Buang gelambir2 lemak yang terdapat pada ayam. Letakkan masing-masing potongan ayam ke serbet agar kelebihan cairan dari ayam bisa dihilangkan. Amati masing-masing potongan ayam apakah sudah berlapis tepung dengan baik. 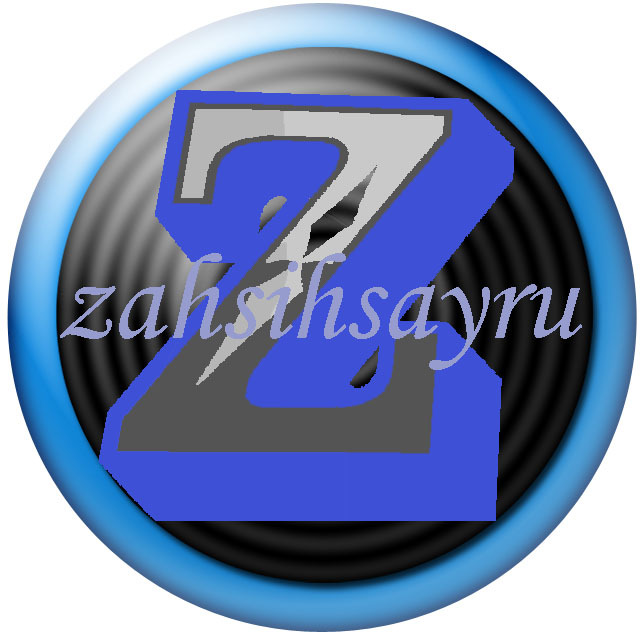 This entry was posted on 10 May 2012 by zahsihsayru in Resep.